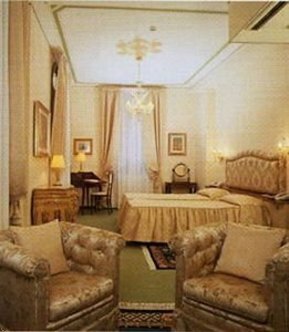 The Bonvecchiati is a very old Venetian palace (1790), completely refurbished during 2002-2003. Located in the heart of historic Venice in the monumental, museums, quality shopping, and area downtown. Absolutely the best location in Venice. The hotel has 112 rooms all rooms have now Internet connection, TV satellite and in house TV movies on request.